Looking for a new home? Look no further than Jeff Lindsey Communities. 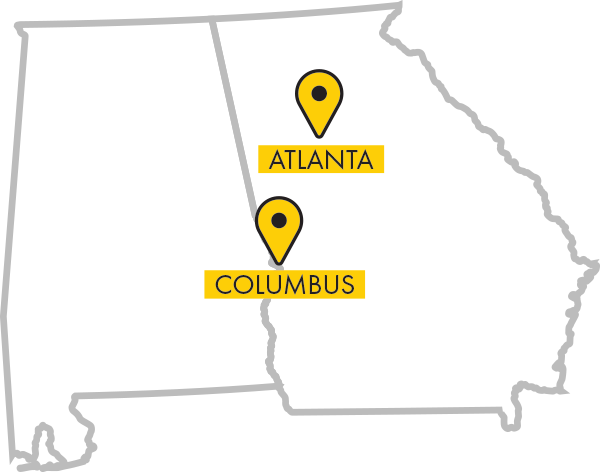 We currently build new homes in various parts of Alabama and Georgia such as Newnan, Senoia, Fayetteville, Columbus, Phenix City, and Fort Mitchell. Jeff Lindsey Communities offers a variety of floor plans that cater to you and your family. We aim to please our customers with not only our spacious homes but also with our dedicated office staff and sales professionals. 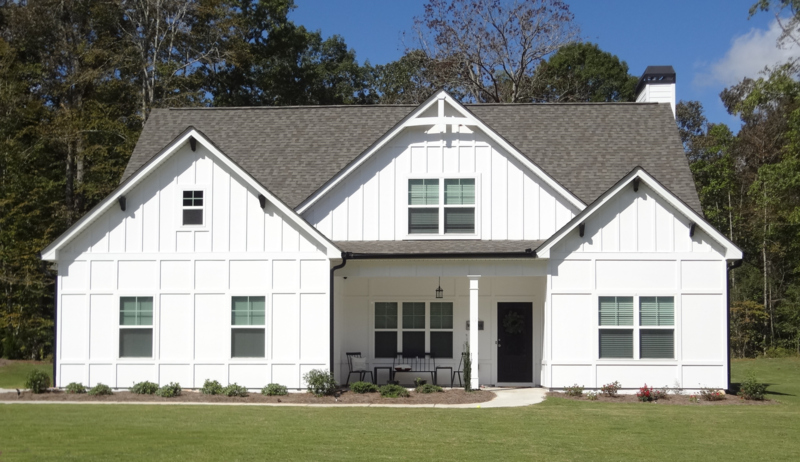 Jeff Lindsey Communities has quickly grown into one of the Southeast’s leading home builders by offering floor plans that maximize efficiency and comfort for today’s living. We have devoted office and sales professionals available to homebuyers to make their experience in the home-buying process as smooth as possible.